We specialise in express shipment delivery to over 200 countries. Parcels are collected and delivered by our trusted couriers including, DHL Express, FedEx, UPS and TNT. 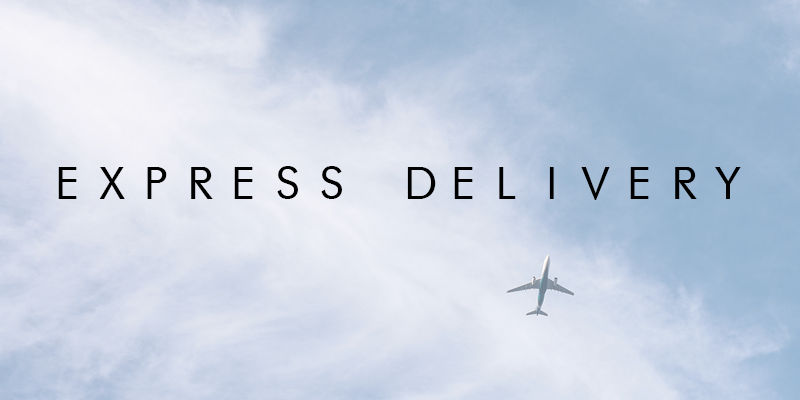 Parcels are trackable at all stages of their journey via our website.